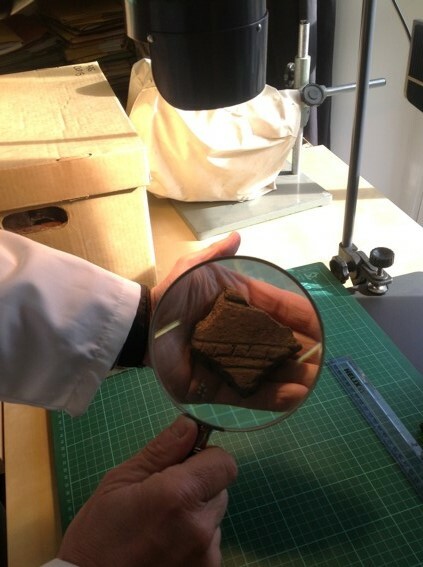 Once archaeological finds are discovered they are usually sent to appropriate specialists in order that they can be properly identified, classified, analysed and dated so that their functional, social or symbolic meaning can be ascertained. We maintain close contacts with museum curators as our analyses require familiarity and expert knowledge of regional collections. We welcome enquiries from commercial clients, archaeological contractors, universities, museums or other heritage organisations for provision of specialist assessments and analysis. Having key specialisms available in-house means that we can directly control the timetable for completing evaluation and excavation projects as we do not have to rely on sub-contractors’ timetables, and this means we can offer very rapid turnaround for our clients, as well as allowing us to keep specialist costs to a minimum. 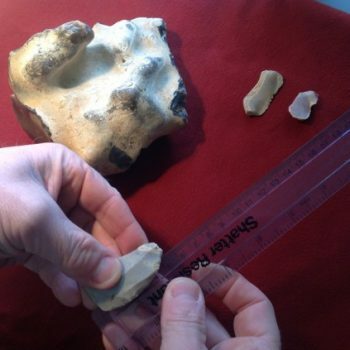 At ARS Ltd we have in-house specialists to analyse prehistoric chipped stone tools, whether made from flint, chert, quartz, agate or other types of rock. We also produce assessment and analysis of other forms of stone tools including such items as stone axe heads, adzes, mauls and whetstones as well as coarse stone tools such as hammerstones, querns, bevel ended tools and so forth. 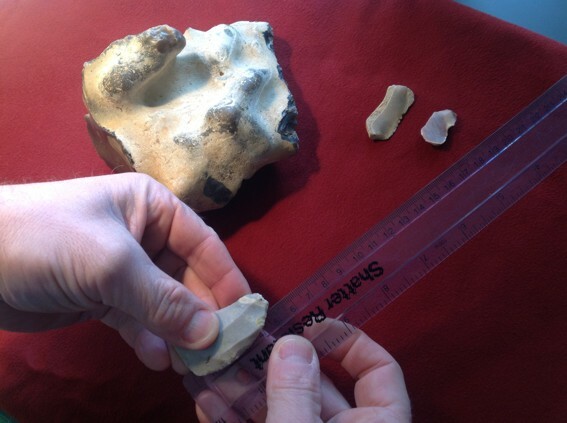 Our specialists have published finds reports and a text book on the analysis of stone tools. 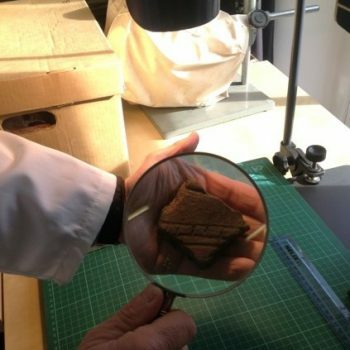 We have in-house specialists who asses and analyse a wide range of ceramic types including most types of prehistoric pottery, as well as Roman, medieval, post-medieval and industrial period to modern ceramics. For some specific types of pottery we may draw on our extensive network of ceramic specialists to provide particular specialist knowledge on a regional type, but otherwise we are able to provide most pottery assessment and analysis in house. 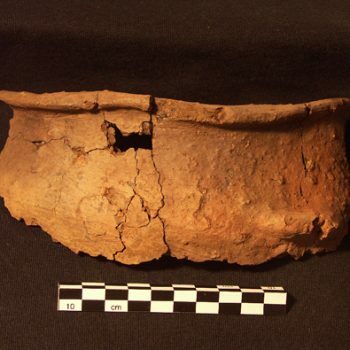 We have excavated a number of ceramic kiln sites and have accumulated significant knowledge about key pottery styles and their chronology over the years. 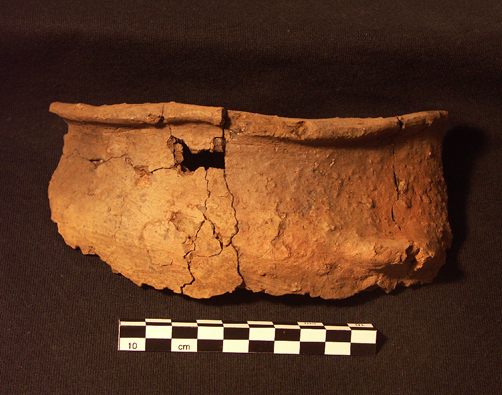 Our specialists have published pottery reports in many archaeological journals and book sections. Basic clay pipe assessment and analysis is undertaken in-house, as well as basic glasswork, brickwork and metalwork. We have a full wood identification service available (see Palaeoenvironmental Analysis page) as well as human bone and animal bone service (see Human Bone and Animal Bone Analysis pages). Within archaeology a huge range of materials can potentially be encountered and no one organisation has all the specialists necessary to cover all possibilities. 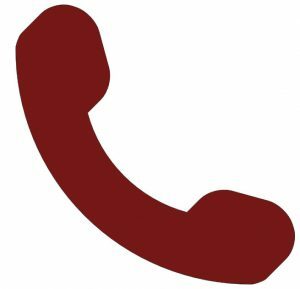 At ARS Ltd, however, we have the common types of artefacts covered by in-house provision. For certain rarer classes of artefact, such as certain types of metal slags, we have a network of specialists who we draw upon who can provide the necessary reports, typically in a tight timeframe.